The watch detects falls and sends out a help alert if it senses the wearer has been unresponsive for one minute. Toralv Østvang suffered three fractures to his face. He was still unconscious when police arrived. “It could have gone so much worse,” Østvang’s daughter, Dattern Kirsit Østvang, told the news site NRK. “All morning we asked, ‘What had happened if he hadn’t worn a smartwatch?’ He didn’t bring his mobile phone in the bathroom. It’s amazing that he got such quick help from the alarm until the police found him. Fall detection reportedly saved at least one other person, according to the Apple news site, 9To5Mac. 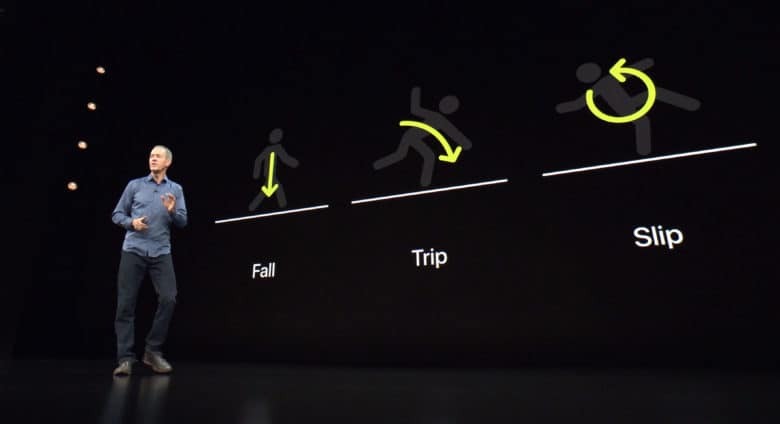 In October, an Apple Watch Series 4 sent out an alert after a user in Sweden fell after surfing a back injury.